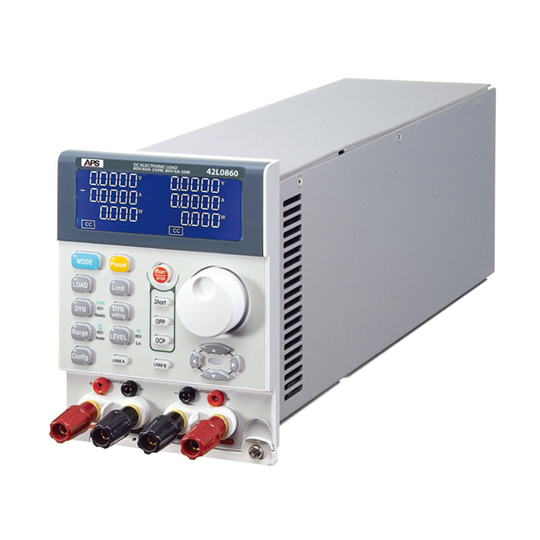 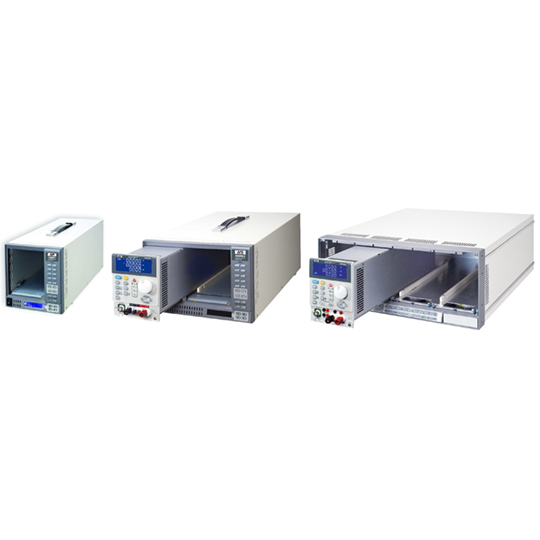 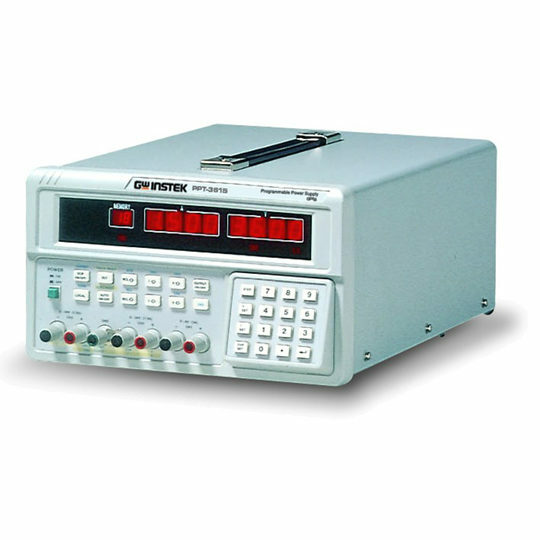 The Adaptive Power 4 Series of Programmable Modular DC Loads are ideally suited for testing multiple output AC/DC power supplies, DC/DC converters, battery chargers, LEDlighting power supplies and other power products. 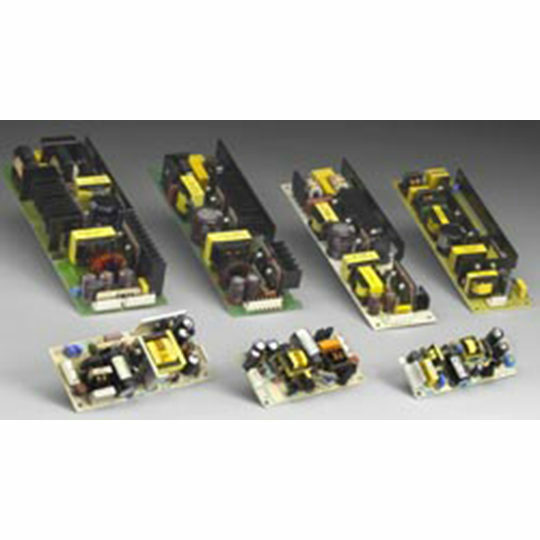 The 4 Series consists of a total of 12 different modules types providing a wide variation of possible voltage, current, power and feature choices. 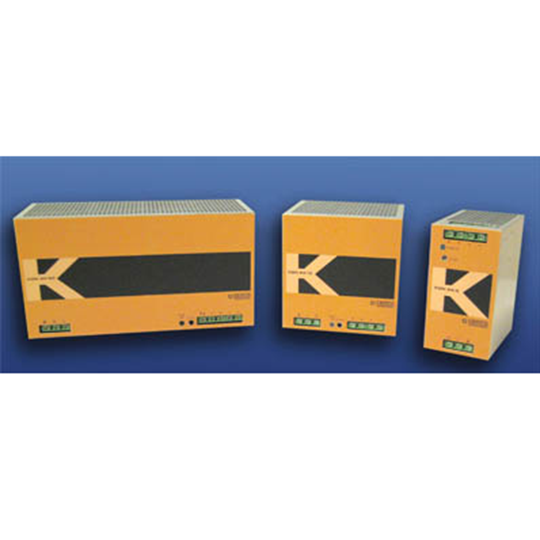 Starting at 75 Watt and ranging to 300 Watt per module, all modules offer dual range capability for optimal accuracy and resolution. 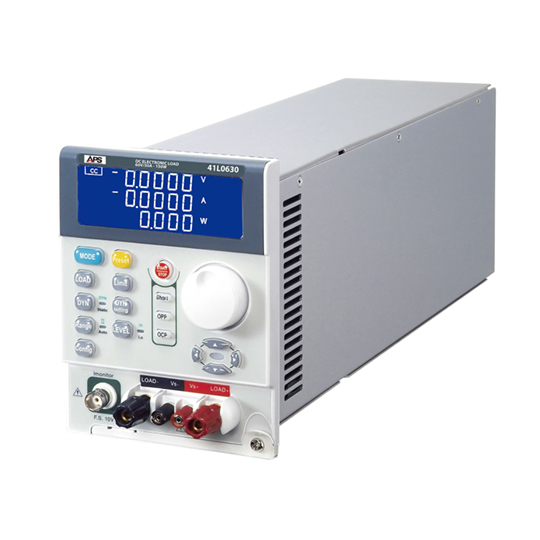 Voltage ranges start at 60Vdc and extend up to 500Vdc. 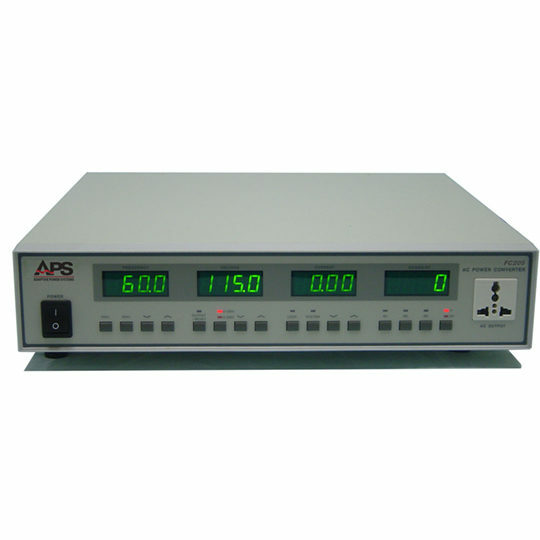 Special LED simulation loads are available for lighting applications. 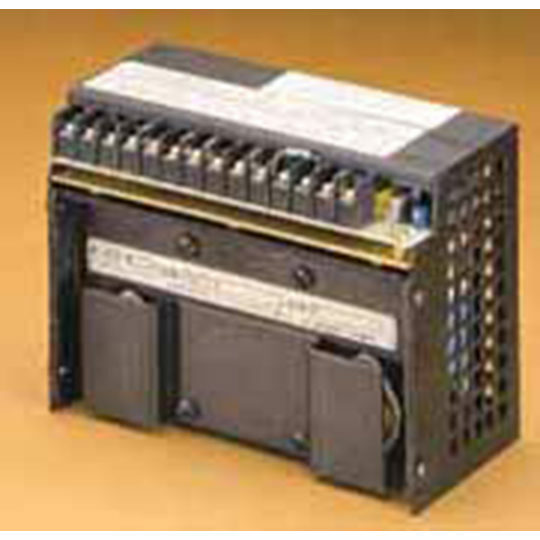 (41D/42D Models).